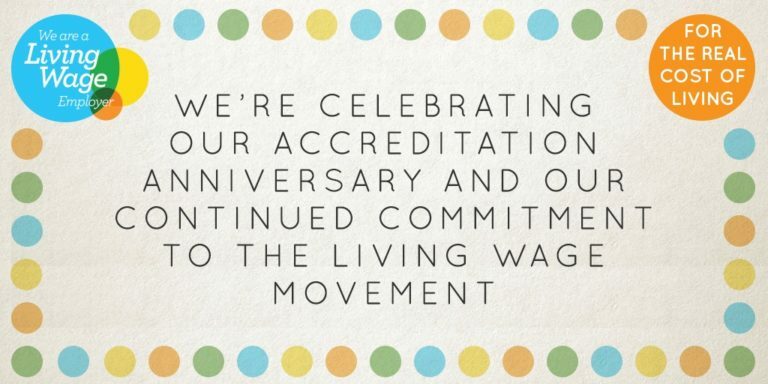 We are proud to be celebrating our 1st year anniversary and commitment to the Living Wage movement. Last February DMP proudly joined 3,700 other UK businesses and registered as a Living Wage employer. Since then an additional 1,000 employers have joined, totaling 4,700 UK businesses. Also, over 180,000 employees have received a pay rise as a result of the Living Wage campaign. A broad range of employers accredited with the Foundation including 1/3 of the FTSE 100 and big household names including ITV, GOOGLE and IKEA. These businesses recognise that the Living Wage accreditation is the mark of a responsible employer and they, like DMP join us, because they too believe that a hard day’s work deserves a fair day’s pay." To learn more about how DMP got involved follow Living Wage and register your interest.